In conjunction with Mayan Familes I produced and edited a series of documentary shorts focusing on the education system in Guatemala. In rural Guatemala child labor is commonplace. Many children do not continue their studies after sixth grade – opting instead to work to support their families. Young girls have it particularly hard with a high rate of pregnancy at a young age. For parents in extreme poverty it is often difficult to justify sending their children to school. 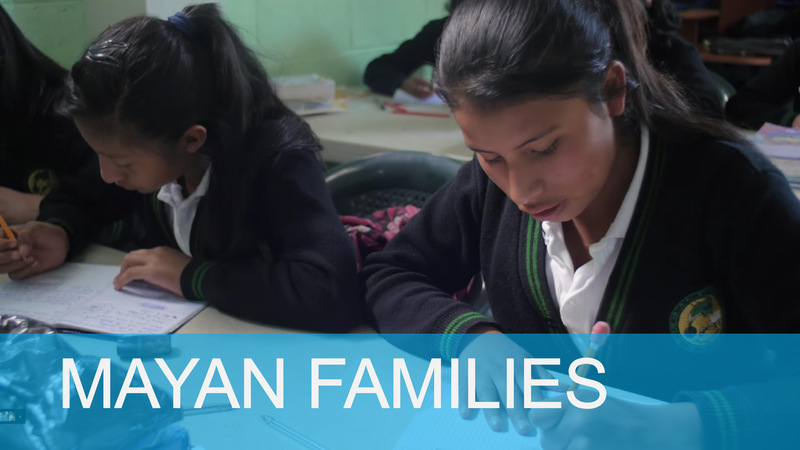 Mayan Families is a US based non-profit that operates schools around Lake Atitán, through their student sponsorship program nearly 3,000 students and their families have access to education. 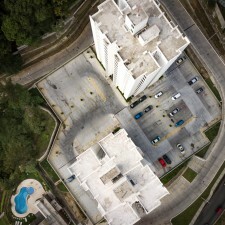 This 6 part series highlights problems facing the education system in Guatemala. The videos follow 3 students throughout their daily lives as they work to support their families while at the same time balancing their studies and aspirations. For the project I interviewed over a dozen people: community leaders, students, teachers, parents, and Mayan Families staff gathering a wide range of perspectives for the story. 15 year old Josefina Ben Xajú has 10 siblings. She wakes up each day before dawn working in the fields with her family who grow onions, string beans and herbs. She must balance her family responsibilities and her studies by working in the fields before and after school. Her older sisters had children early and Josephina sees the effect it had on changing their lives. She wants to go into business. Josefina’s parents want her to live a life outside of farming- however they must manage the expenses of the family all the while cultivating a harvest which is continuously under threat and undervalued. Christina is 15 years old – her widowed mother left for the nearby city of Quetzaltenango to work leaving her to care for her 8 year old sister. Christina shops and prepares food for her sister each day before heading to school. Christina wants to go to university and continue studying music however her mother insists that she begin working full time so they can pay the loan on their house. Sadly, Christina’s story is a common one in Guatemala where oftentimes older girls must take care of and raise their younger siblings. 16 Year old Andrés lives in Tierra Linda above Lake Atitán. Each day he walks to school down a steep hiking trail. Although the family barely has electricity in their home Andres is studying computer Science and hopes to become a teacher. In this episode we talk with Isabel, a mother that explains how difficult it can be to provide for her family through farming. Isabel expresses the temptation many families have to send their boys to work to provide for the family and how she had to fight to keep her children in School.